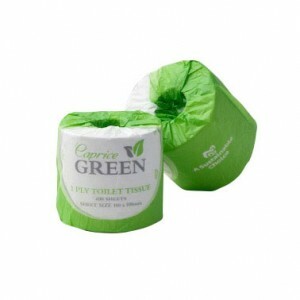 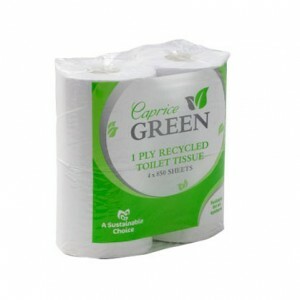 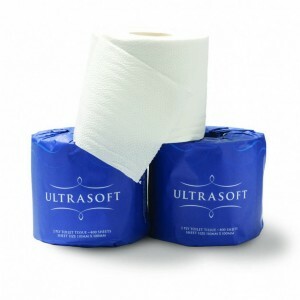 Caprice Green’s range of sustainable, fully recycled toilet tissue is available in a variety of options and quantities. 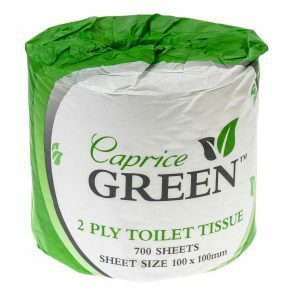 Caprice Green Toilet Paper 700 Sheet 2 Ply is an ideal option for any busy washroom, especially for high-traffic areas and where comfort, convenience and sustainability are important. 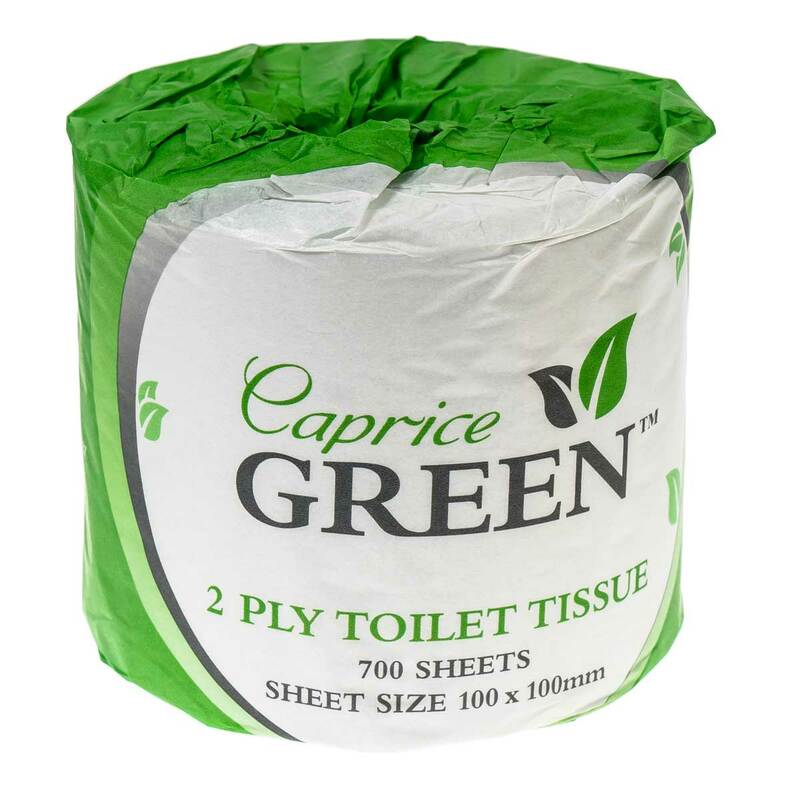 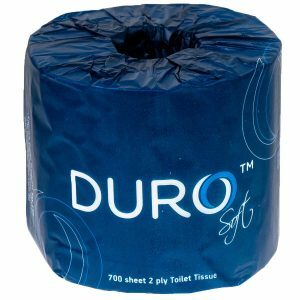 A quality economical and versatile solution, Caprice Green Toilet Paper 700 Sheet is suited for use with the D3TRP dispenser.